Ian covers food culture and dining in New Orleans through his weekly commentary series Where Y’Eat. 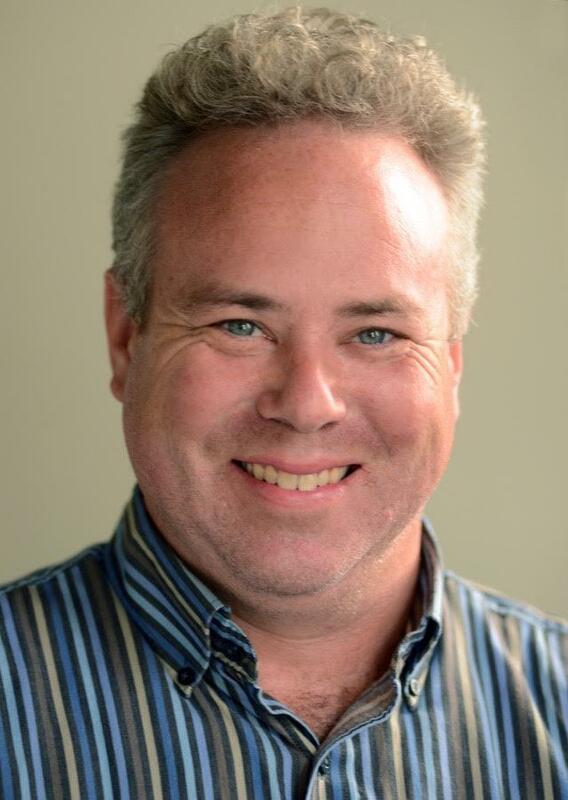 Ian is also a staff writer for the daily newspaper the New Orleans Advocate, covering the culture, personality and trends behind the city’s famous dining scene. He is the author of two books - “Louisiana Rambles: Exploring America’s Cajun and Creole Heartland,” a travel narrative about south Louisiana culture, and “A Season of Night: New Orleans Life After Katrina,” an account of the first months in the city after Hurricane Katrina.  He has been a contributor to WWNO since 2009. 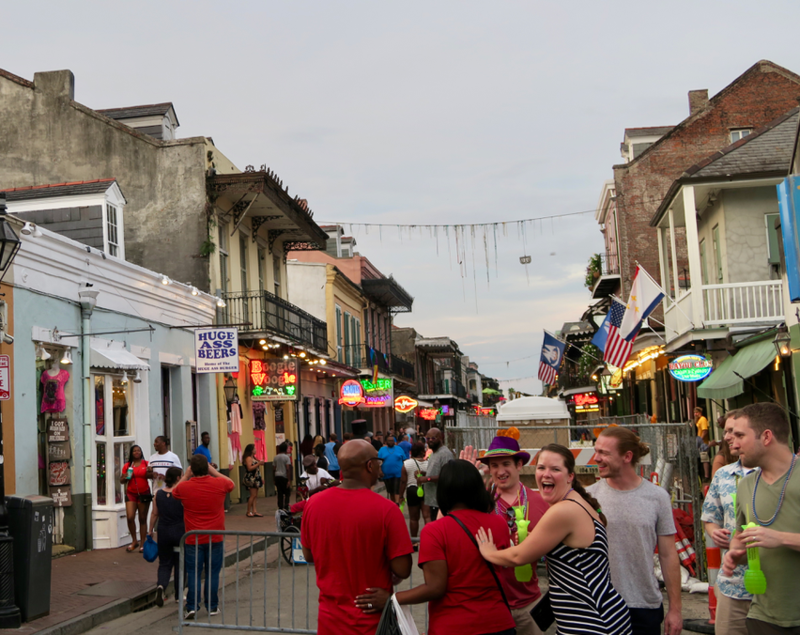 With fall in the air, the New Orleans tourism season is revving up after its long summer lull. It’s the happy time for the hospitality sector here. It's also a good time to acknowledge that while the tourists bring their wallets, they also carry double-edged swords. Simply put: the more New Orleans restaurants rely on them, the less these restaurants need New Orleans people. 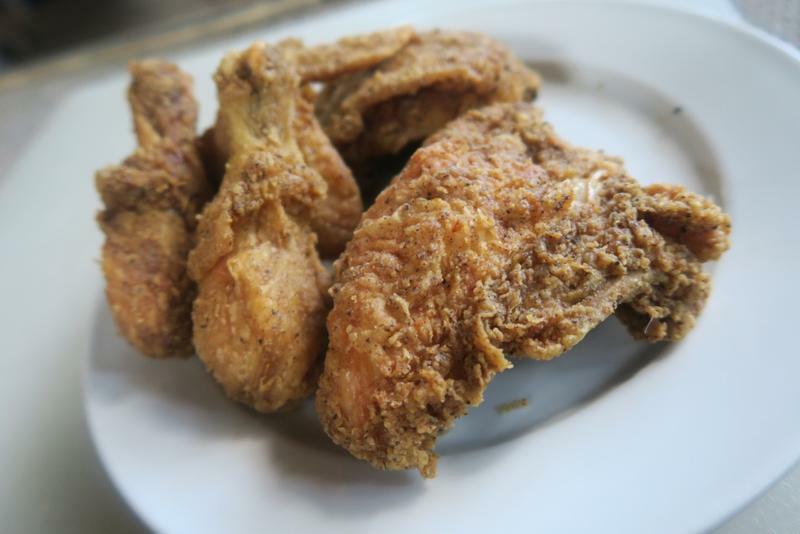 New Orleans food writer Ian McNulty on Fried Chicken Festival and what makes its namesake dish not just comfort food, but also social food. Sometimes a good festival can put a focus on just why we get so fired up about certain foods. This weekend, fried chicken gets its turn, as the Fried Chicken Festival returns to Woldenberg Park along the French Quarter riverfront. This event is a gathering of the tribes of fried chicken lovers, and they are many. 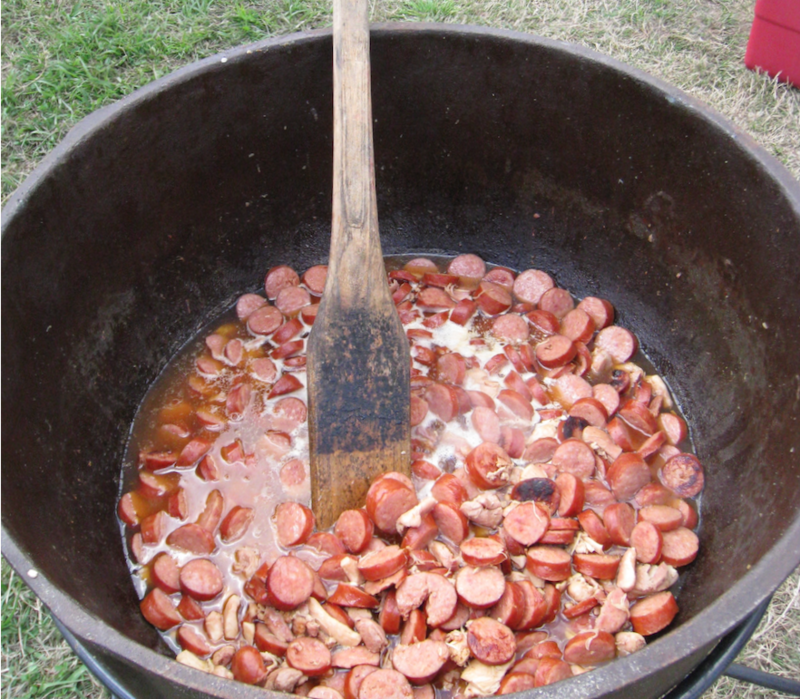 New Orleans food writer Ian McNulty on how football season and outdoor cooking season combine in Louisiana. Sometimes, Louisiana culture seems to run countercyclical to mainstream America. So it goes that, with Labor Day well behind us and with others putting away outdoor summertime pleasures like so many pool toys, people here are wheeling out their grills, filling up the propane tanks and wiping down their heirloom cast iron. The reason isn’t the calendar, and it really isn’t even the temperature. It’s football. Food writer Ian McNulty on how the taco truck evolved from a lifeline after Hurricane Katrina to a fixture of New Orleans street food. It happens to all of us. Maybe your lunch break is limited to 10 minutes, or something less than ten dollars. Maybe a sit down restaurant is out of the question, and you still won’t stoop to big chain fast food. 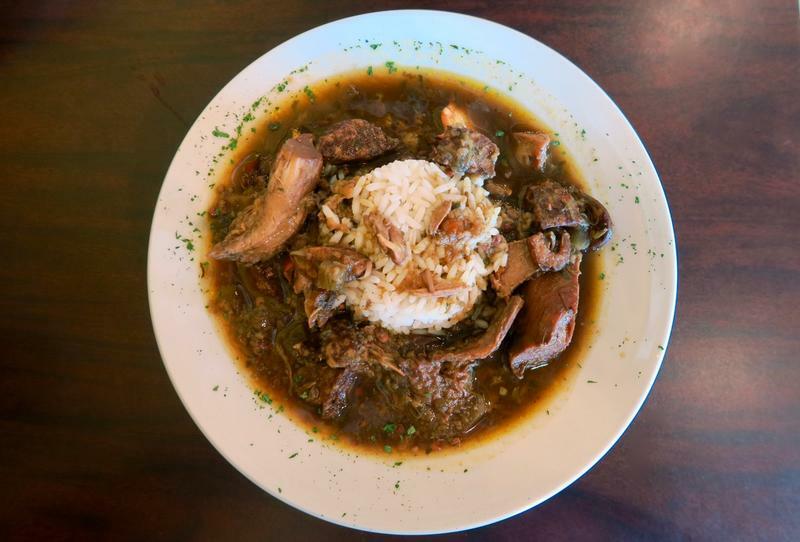 Food writer Ian McNulty on how, even all these years after Hurricane Katrina, "lost" New Orleans restaurants keep returning. 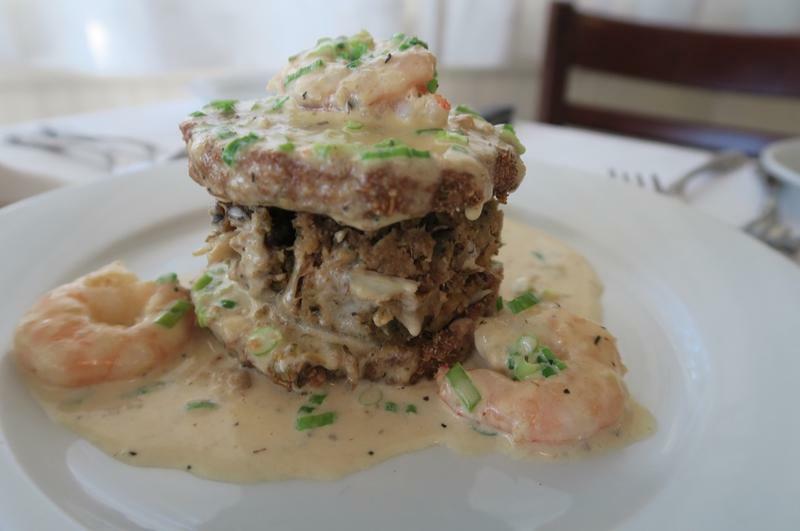 In New Orleans, the great meals of the past aren’t always confined to the past. Sometimes they’re the next thing you eat. New Orleans food writer Ian McNulty on the long countdown to the end of summer, and the pleasures of the local table that help ease it along. I would like to address a false rumor circulating in the news. Multiple sources are claiming that summer is almost over. For evidence, they present back-to-school stories and ads full of men’s sweaters and ladies’ boots. They even track the countdown to Labor Day weekend, as if that settles it. 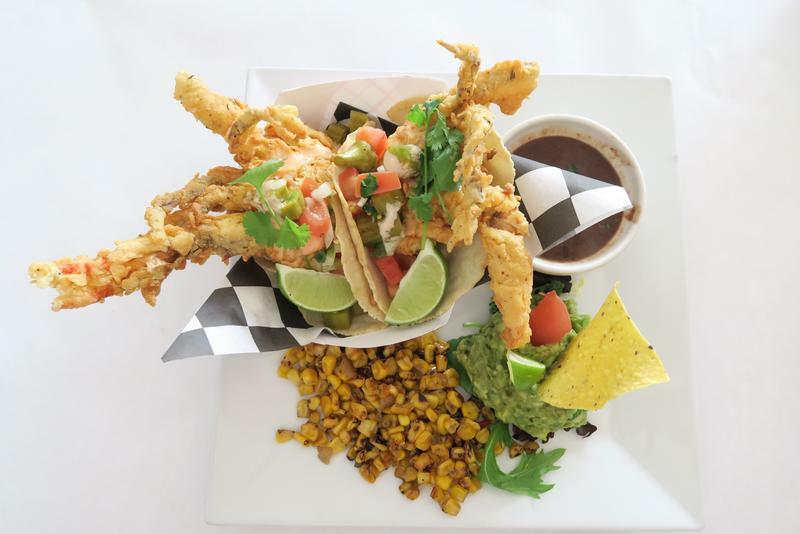 Food writer Ian McNulty on what makes the slow season for New Orleans restaurants a good time for New Orleans food lovers. When it comes to dining around New Orleans, it’s possible that the worst of times can also be the best of times. No, this is not a tale of two cities. It’s the story of one hot city, our own, going through its all-too-predictable slow summer season. Food writer Ian McNulty on a raft of new dessert trends making ice cream into entertaining dining, from rolled ice cream to over-the-top milkshakes. In the middle of summer, could anything be better than a good old scoop of ice cream? But what if it isn’t a scoop? What if it’s a cluster of wafer thin ice cream rolls made before your eyes and bundled under various sauces, candies and breakfast cereals. In the world before Hurricane Katrina, Barrow’s Shady Inn was on the map for great New Orleans food, though it still took a little doing to get to its door, tucked away down Hollygrove side streets. But Barrow’s Shady Inn was the kind of place that people remembered. 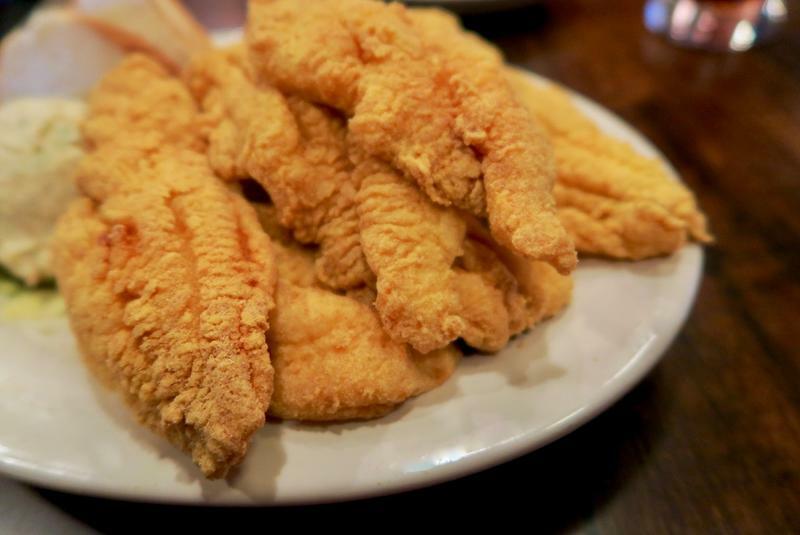 It was acclaimed for its fried catfish, in the way that other Creole soul restaurants are known for their chicken or their gumbo. Catfish, in fact, was all it served, washed down with lemonade, hazy yellow and sweet tart. 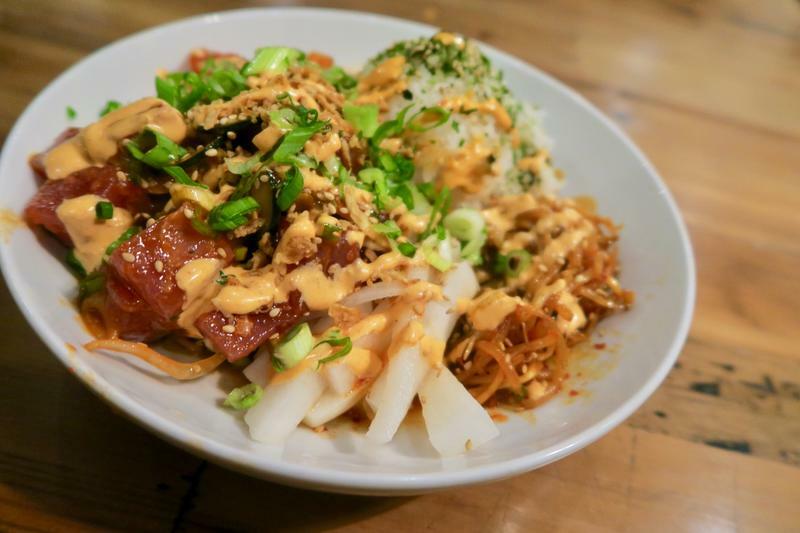 Food writer Ian McNulty on why a hot New Orleans summer has set the stage for the poke bowl trend to thrive. But will it last? Earlier this year, when the hot weather was just revving up, I ate a meal that qualified simultaneously as the healthiest and trendiest I’d had in a long time. It was a poke bowl, chopped raw fish over sushi rice and under a quasar of colorful toppings. It was prepared before my eyes, assembly line style, faster than a fast food burger. It set me back a lot more. But it was quick, tasty, protein-packed and satisfying. Still, something about it made me just a little uneasy.